In the world of digital content, there is only one truth: Streamers gotta stream. To that end, Spotify has begun offering a new digital bundle that lets Premium subscribers grab a three-month Hulu subscription for only $1, letting them watch TV and listen to music without having to deal with any cumbersome coaxial cables or compact discs. 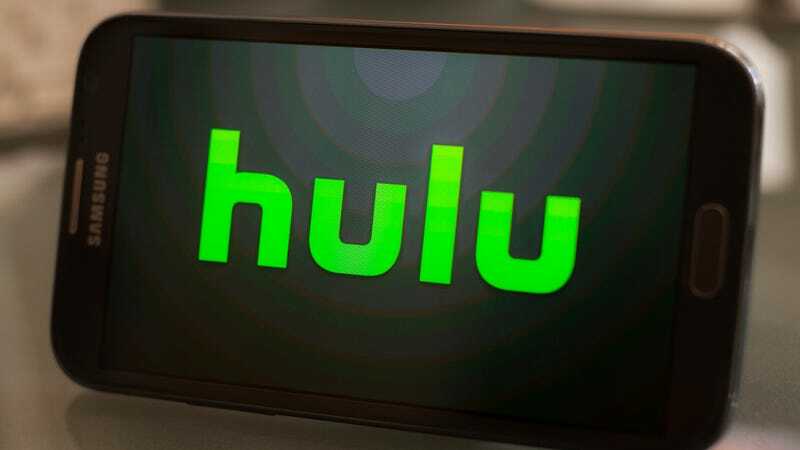 After those three months are up, Spotify subscribers will have the ability to continue on with their Hulu mash-up subscription for a total of $13 a month, which is $3 more than the usual price of Spotify Premium but would save you $5 off of a regular Hulu subscription. That seems like a solid deal, assuming you like digital music and don’t mind missing out on shows from Viacom networks, which aren’t on Hulu. This comes from The Hollywood Reporter, which says this deal was originally only available to college students last year, but it has now been opened up to a more general audience. That’s the same trajectory Facebook took back in the day, so it should only be a few years before Hulu and Spotify start selling off your private data to foreign governments—unless that’s happening already, which it probably is.